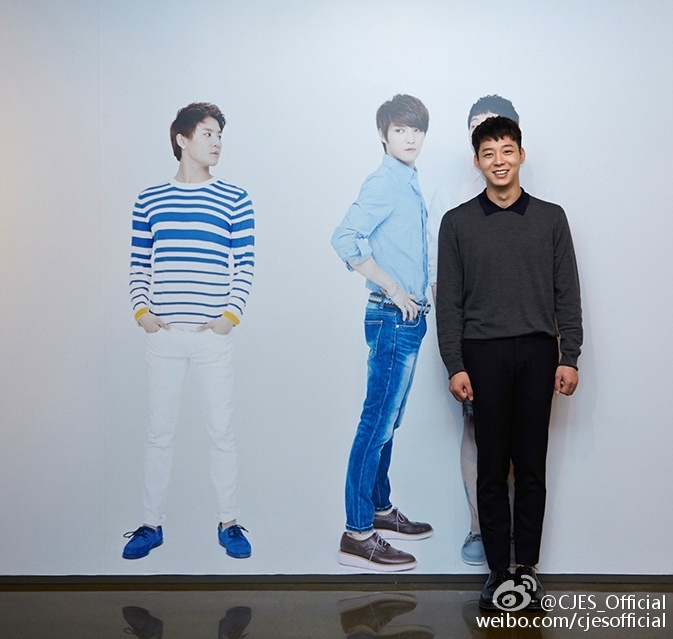 JYJ’s fan exhibition continues its fourth installment this year. 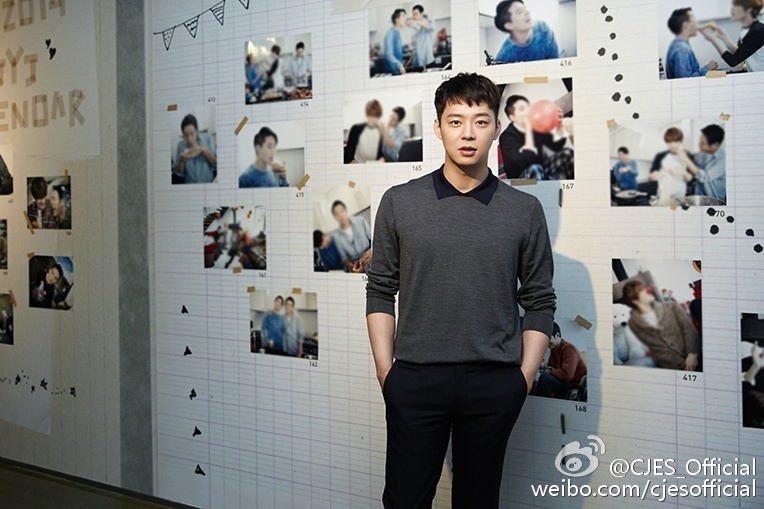 JYJ Membership Week that has continued since 2012 is organized as a photo exhibition this time around. 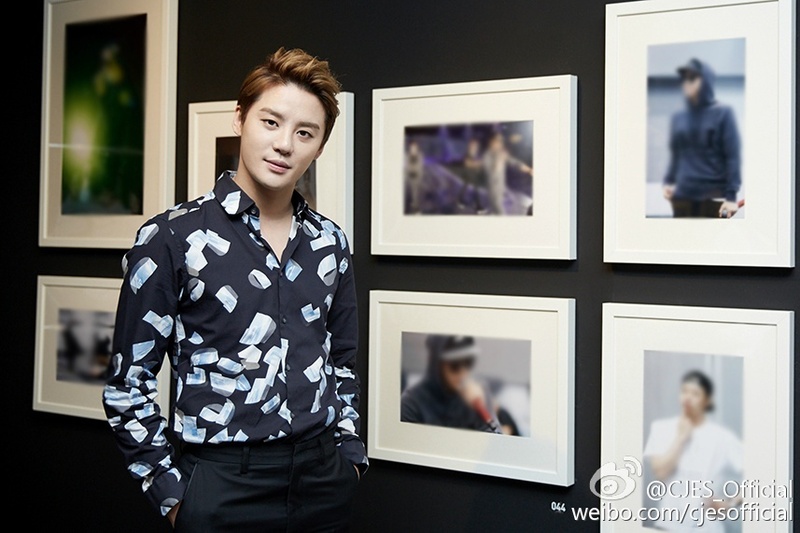 Progressing for two weeks under the theme ‘Time…I guess it is like that’, this special exhibition contains photos from JYJ’s 2010 World Tour, their fourth magazine released early this year, and other never-before-seen photos. They also hold a charity auction event of photos on display to support artists. JYJ Membership Week set an outstanding record for the most number of foreign fans in a single event and has drew more than 20,000 fans in average each year. Despite the decline of foreign tourists due to the aftermath of the MERS outbreak, 3,000 Japanese fans are scheduled to attend this fan service event. 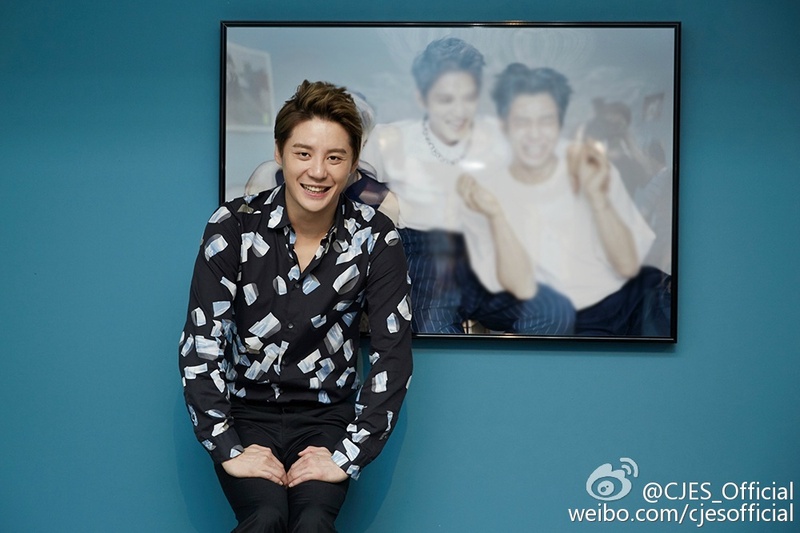 Sponsored by the Korea Tourism Organization, 2015 JYJ Membership Week photo exhibition will open from August 17 till August 30, 2015 for two weeks in the Seoul Art Center in Bu-am Dong. 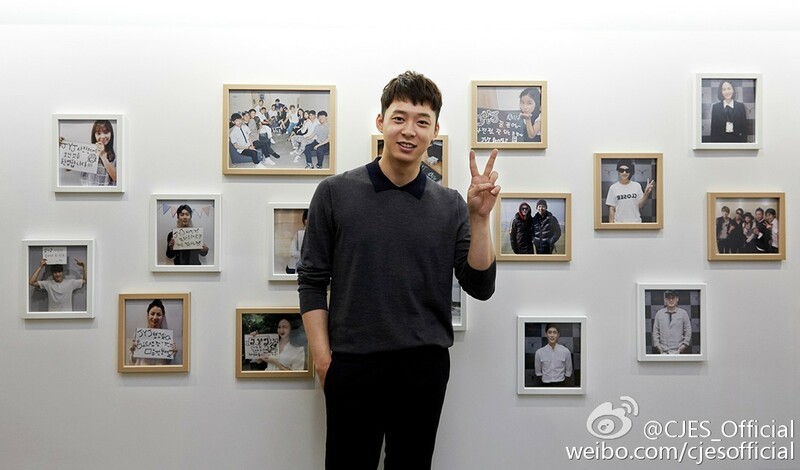 Originally published at WOWStar here.